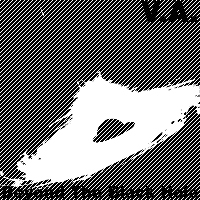 Sounds from the other side - "Beyond The Black Hole" is our new born EP with tracks by all members of the Satellit Records family. Aiming directly at the dancefloor, whether peaktime or the late hours - Satellit delivers another DJ-friendly release. 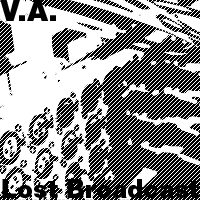 Our new compilation "Lost Broadcast" introduces a new member to the Satellit family: Dennis Kuhl aka d.kuhl from Münster, who already released on labels like Varianz and Haseland. His track "Ferran" is a straight piece of bouncing techno that builds up nicely and is a perfect choice for the dancefloor at peaktime. 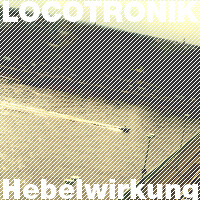 "Hamel Schallerei" continues this style, Locotronik once more delivers a driving track that will cause mayhem when played at the right time. Last track on this release is "Velo" by Diom, 9 minutes of hypnotic minimal that is monotonous, yet always changing in sound. New grooves from our pal Locotronik. Warm and funky as expected, here are some tasty tunes to spice up your sunny days! 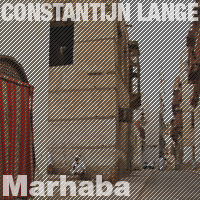 Dear friends, Satellit Records is happy to present a release by berlin-based producer Constantijn Lange. This young artist serves us three laid-back tracks, that will get us in the right mood for the upcoming summertime!